The people behind beloved children’s program “Sesame Street” have gone into Oscar the Grouch mode over the promotion for the upcoming Melissa McCarthy film “The Happytime Murders,” filing a lawsuit claiming that the film’s trailer “tarnishes” the Sesame brand. And it’s quite the tarnishing indeed, according to the suit. 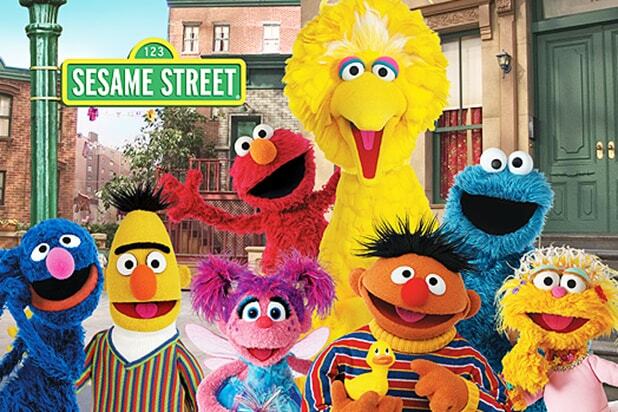 In the suit, filed in federal court in New York on Thursday, Sesame Workshop says that the promotion of the film makes unauthorized use of the Sesame Street mark with the tagline, “No Sesame. All Street” and a trailer featuring very un-“Sesame Street” themes. In a statement to TheWrap on Friday, STX Entertainment’s representative in the matter, identified as “Fred, Esq.,” noted that STX worked closely with Jim Henson’s son Brian Henson — who directed “The Happytime Murders” — and the Jim Henson Company on the film. According to a description of the film, “The Happytime Murders” involves “the puppet cast of an ’80s children’s TV show” that “begins to get murdered one by one,” prompting “a disgraced LAPD detective-turned-private eye puppet” to take on the case. Sesame Workshop is seeking a permanent injunction preventing the use of its marks in connection with the marketing of “The Happytime Murders,” as well as unspecified damages. TheWrap has reached out to a spokesperson for STX for comment on the suit.